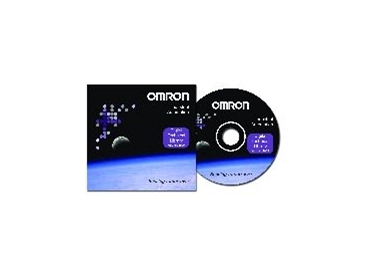 The latest release of Omron’s Digital Technical Library. OMRON Electronics has released the seventh revision of the electronic cataloguing system, the Digital Technical Library (DTL). The DTL has been designed specifically to provide operation manuals for Omron's high-end controller-type products, including PLCs, HMIs, communication networks, software and mechatronics. The catalogue has been sectionalised into these product groups. The DTL is a CD that holds almost 350 documents in soft copy, using the readily available pdf format, produced by Adobe Acrobat. While the structure of the information is the same as previous editions, most of the manuals in the 2005 edition of the DTL have been extensively revised. This is because most products have been developed since the previous version. However, the DTL still includes manuals for Omron's older controllers, which were available some 20-25 years ago and therefore serves as a handy reference library for an entire plant. Over the last four years, the DTL has proved an invaluable resource for Omron users. This can be attributed mainly to its ease of use and availability to supply data. The DTL is the companion to Omron's eCatalogue, which covers more promotional brochures and data sheets for the complete Omron product range. Both CDs are available for no charge from an Omron stockist. It's also included in Omron's latest Industrial Automation Product catalogue.